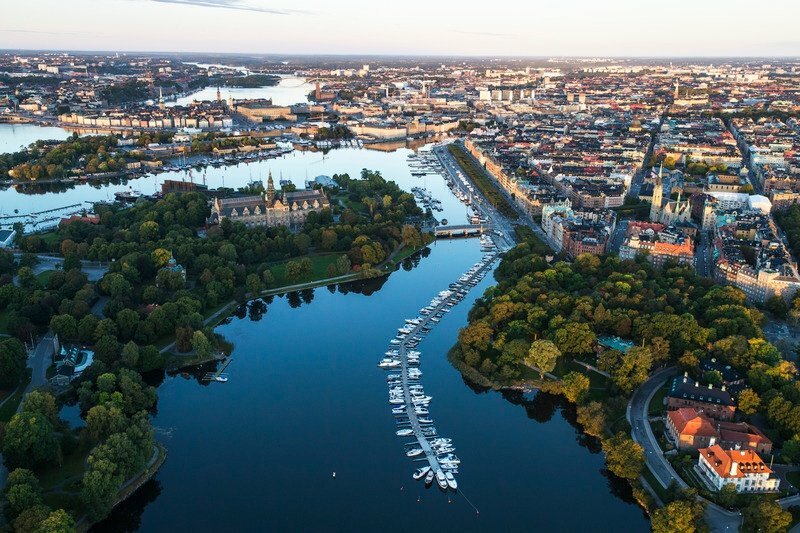 Being a Swedish company, we are quite biased on how wonderful Sweden is. However, there are truly so many things that set Sweden apart from other countries worldwide as an amazing country to live and work. Here are some fun facts you can share with your new employees to make them feel comfortable and excited about their new move. Granted, finding housing can be tough and sometimes may cost more than other countries. Once this problem is solved expats can enjoy all of the activities and lifestyle perks Sweden has to offer. Music Festivals: Sweden is the third biggest exporter of music after the US and the UK. During the summer months, there are many Swedish music festivals in different cities. The Swedish Archipelago is one of the most beautiful places in the world and is easily accessible from Stockholm. Skiing and water sports. In the winter, they can go skiing just 20 minutes from Stockholm, cross-country skiing and ice skating. In the summer, they can enjoy nearby swimming and recreational beach areas. There are over 100,000 lakes in total in Sweden so no problem finding one that everyone can enjoy. Culture is highly valued. There are many affordable or even free museums, concerts, and shows for every age. Sweden’s architecture offers a mix of the old and new. It is a beautiful city to live in and there is not as much need for a car as with other cities with similar cultural offerings. Access to nature is right outside of Stockholm. There are over 29 National Parks in Sweden to roam in! You can get by well only on English: At least to start. It is always appreciated when you make the effort to learn the language. Your new employee will most likely love the Swedish managerial style and benefits. You can relay that most companies start with five weeks of paid vacation, plus a generous amount of public holidays. There are 480 days of paid parental leave, affordable child and health care and equality for men and women. This is a great gift for most global employees. Let your new hire know that Swedes place a high importance on having a healthy work/life balance and a comfortable lifestyle. Swedes work hard and smart. They arrange their day to pick up their children from school, take them to sports activities, prepare meals, etc. Swedes generally are afforded more free time than in many other countries and working parents are supported with generous leave packages and flexibility. Swedes value family quality time and it is a priority for most. Fika, our sacred coffee hour ritual which occurs every day, is a wonderful way of socializing and relaxing from work and stress. This is a daily perk Swedes might take for granted, but your new hire will be pleasantly surprised to experience. Use our checklist to greet new employees so they feel right at home and ready to do their best.